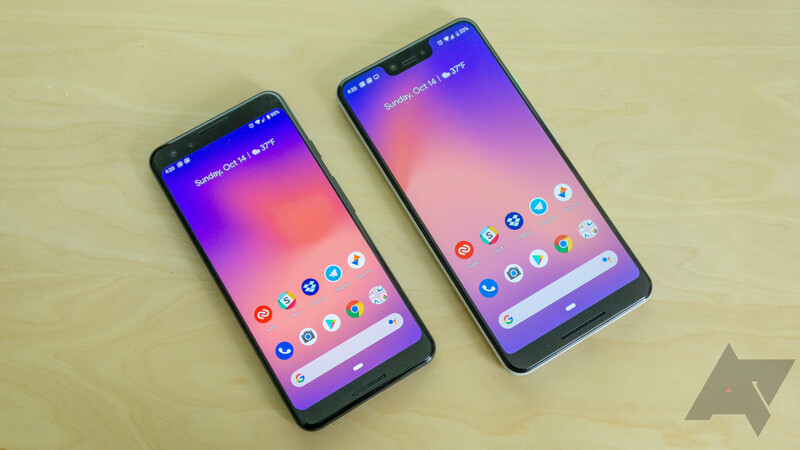 Google's Pixels are known for their software quality, but they're also known for launching with random issues, like last year's Pixel 2 audio quality problems when recording video. 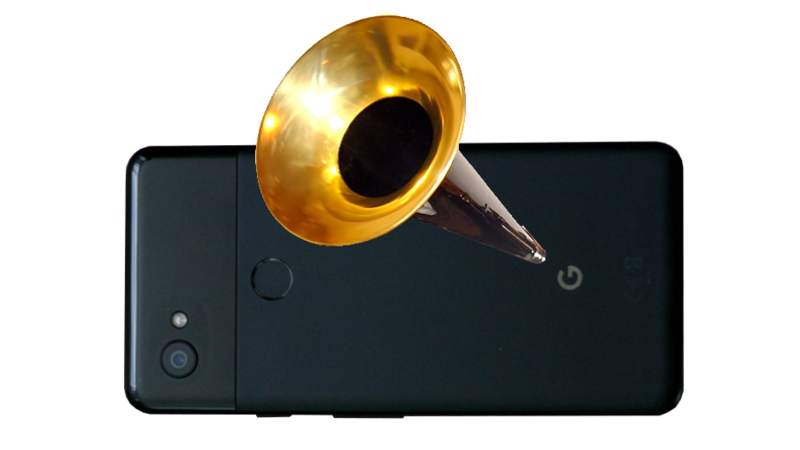 The theme continues with this year's Pixel 3 phones, and the first problem reviewers have noticed with Google's latest flagships is — you guessed it — another microphone/audio issue. Pixel 2 problems seem to be compounding on one another in recent days. Next up to the bug-bat is audio. Specifically, it appears that the Pixel 2 XL's sound quality when recording a video leaves a whole lot to be desired. Our own Artem put together a stunning example that demonstrates the issue with the sound of running water, and it's a screeching mess. The early versions of Google Play Music earned a dubious reputation at launch for aggressively eating through cellular data in the name of providing the "highest quality" sound. After a few optimizations and an option to control audio quality on mobile connections, the situation got much better. However, being more responsible with cellular data alone wasn't very helpful to users with capped home Internet service or slow Wi-Fi. The latest update to the app aims to fix that with new settings to control audio quality when streaming over Wi-Fi or downloading music for offline playback. With so many things happening this week surrounding Google's new hardware, it's easy to overlook some of the software updates rolling out. The latest version bump to YouTube Music doesn't include much in the way of visible changes, but a teardown of the apk also reveals some worthwhile additions in the works for the future. As always, the apk is ready and waiting at the APK Mirror link below if the Play Store isn't already serving the latest version to you. Many of Google's most recent updates have been relatively light on features, turning instead towards cleaning up bugs. However, that doesn't mean there aren't still new things in the works. 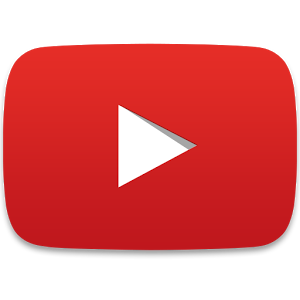 A couple of recent YouTube updates have been preparing some new features and we've got a teardown to reveal what users can probably look forward to in the future. Vine Gets Higher-Quality 720p Video Capability, Coming To Android "Soon"
Vine is... OK, let's be clear here: Vine is kind of useless. There's literally nothing you can do with Vine that you can't already do with YouTube, unless you count an arbitrary 6.5-second time limit. That being said, there's no reason that Twitter can't improve its property, and it has done just that by boosting the video quality. 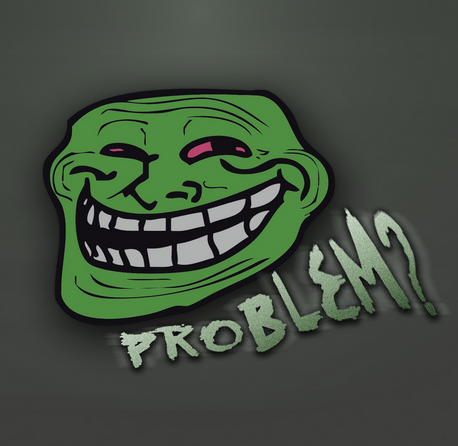 Newly-created Vines from iOS are now defaulting to 720x720 pixels. Look down there: you can see all the retriever's little golden hairs. 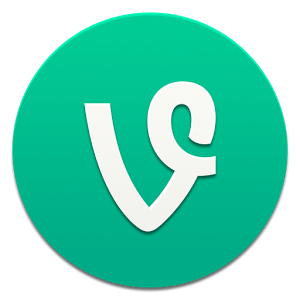 While you can check out the fancy new high-quality Vines on the announcement post, for some reason the developers decided that Android users didn't need the update quite as much as iPhone users did. 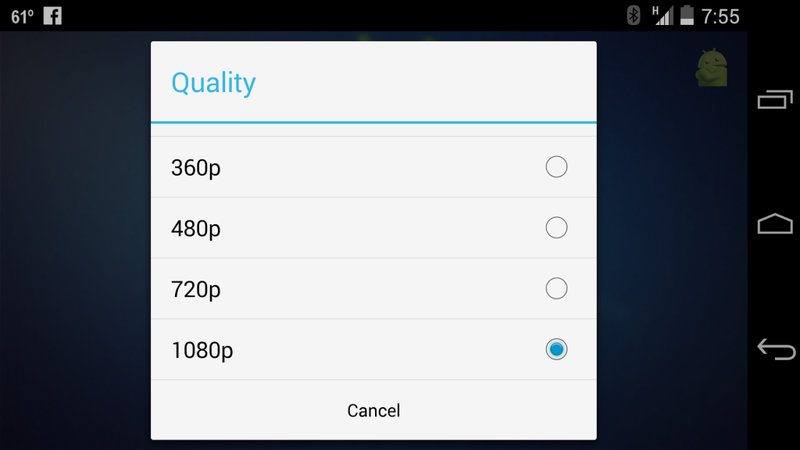 Version 5.7 of the YouTube Android app introduced the ability to select precisely which quality level you want to stream a video in, as long as that level was 720p or lower. Even then, the options skipped from 360p to 720p. Since that release, users have apparently started to see 480p appear in between the two. Not only that, 1080p has shown up as well. We haven't been able to get the settings to load on our devices, but some of you have reported having better luck. This means that Google is testing the additional options, but the company isn't yet ready to roll them out to everyone. One of the most starred Android issues of all time, currently #20 of 21363 from the top with 1191 stars, is the absolutely awful quality of synced contact photos (issue #3870, opened in 2009). ICS attempted to resolve the issue by bumping the quality to 256x256 pixels, but Google sync would without mercy squash it right back down to blurry pixel dirt (96x96). Contact photos set in Gmail.com are downsized to 96x96. That continues to be the case, and this isn't really even an Android problem - it's up to the Gmail team to fix it. We have a very clear spike on value compared to everyone else. Now it's about bringing the quality phase alive. That's something that during the transition phase kind of suffered. Magenta lost more than 467,000 contract customers over the 10 months it worked with AT&T on the ill-fated takeover, focusing not on network enhancements, but instead on completing the deal. 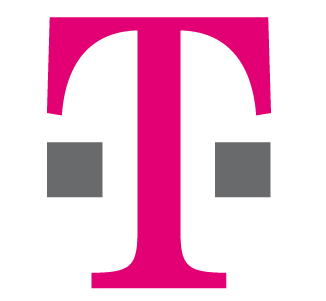 Humm noted that T-Mobile will have a more clear business plan later this month, but said that the company may consider asset sales.